Sundra Printing is a full service commercial printer providing high quality printing, bindery and mailing services since 1979. We provide superior quality at an affordable price with our main focus being customer satisfaction. 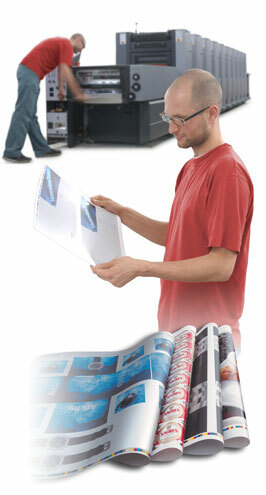 Sundra Printing was built on its loyalty to the customer as well as the customer’s loyalty to us. Give Sundra Printing the opportunity to satisfy the needs of your next printing project.